All done. 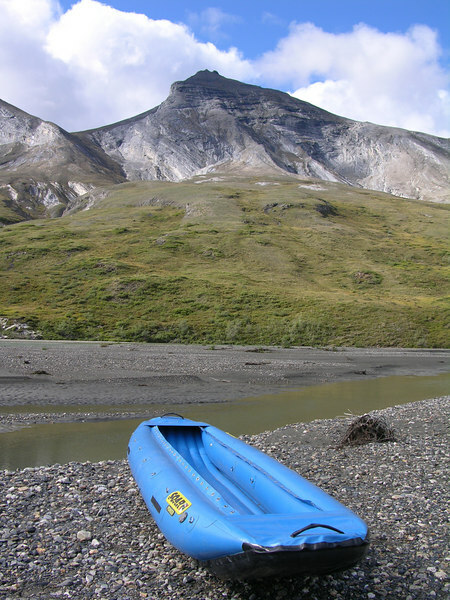 We inflated the raft not in preparation for beginning our float down the Noatak, but rather to ferry to the bank of the river (our gravel bar was an island) to do some hiking. The headwaters of the Noatak lie in Gates of the Arctic National Park and we planned to spend three to four days hiking in the park before we began floating towards the sea.